Many people don’t realise that along with the obvious environmental benefits of recycling there are also significant cost savings associated with putting materials in your recycling bin as opposed to your refuse bin. It currently costs Lewisham roughly 1.5 times more to dispose of waste than to recycle your waste. This adds up to £250,000 over the course of a year, Recycle for London are running the “nice save” campaign to highlight this. 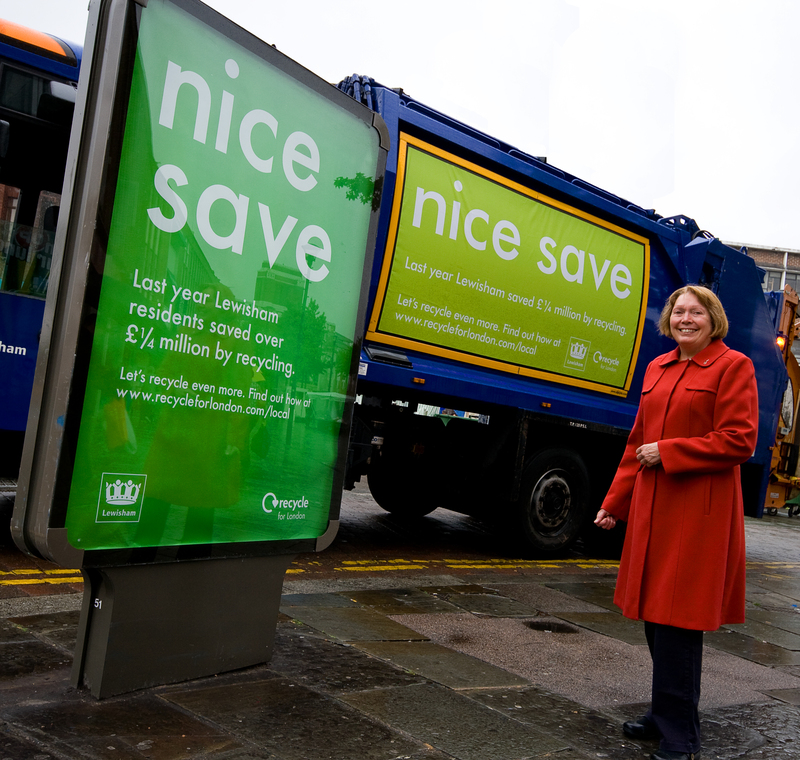 As part of the campaign we’ve put posters up on the side of our recycling trucks and along Lewisham High Street, in addition to this London wide radio adverts have been running to encourage people to recycle as much as they can. To find out more about the campaign you can visit Recycle for London and to see what you can recycle in Lewisham visit our Recycle page. Categories: recycling | Tags: nice save, recycle for london, recycle now | Permalink. 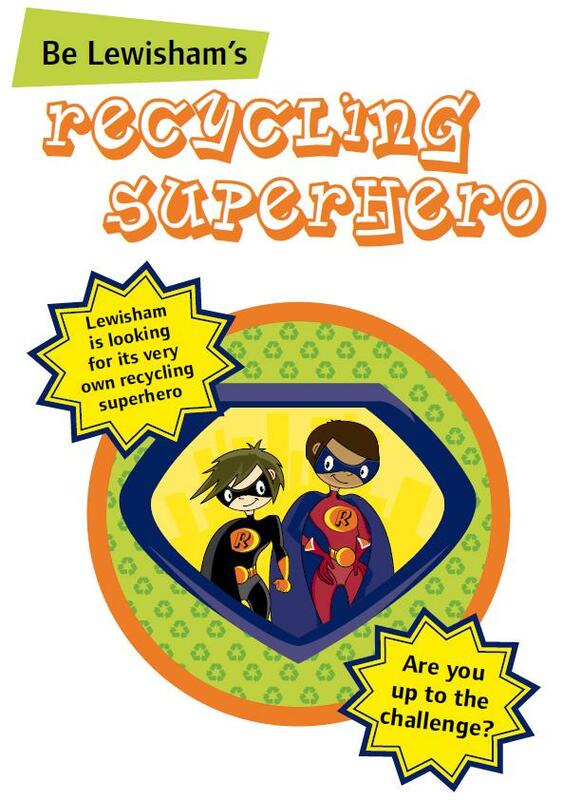 We recently ran a competition to find Lewisham’s “Recycling Superhero” we posted letters to all Year 5 school children in Lewisham. 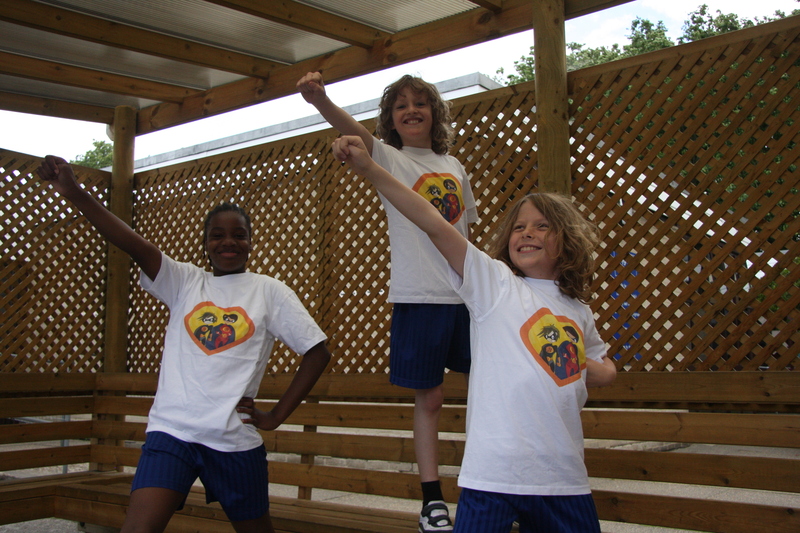 Children were asked to write in no more than 100 words why they should “be a hero” there was such a good response (over 60 children entered) that we decided to create the “R- Team”. 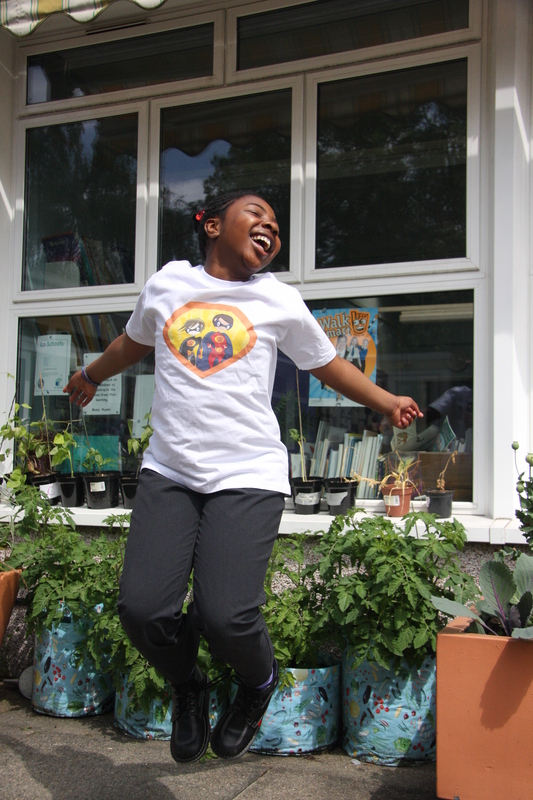 The winners were announced this week and are: Mya Msundi (St Michaels School), Fadakemi Adeleye (John Ball Primary School), Yvonne Awotyla (Marvels Lane Primary School) and Finley Hills, Simon Caniffe and Rhianna Reid – Kanon (Sir Francis Drake Primary) and are all pictured below. 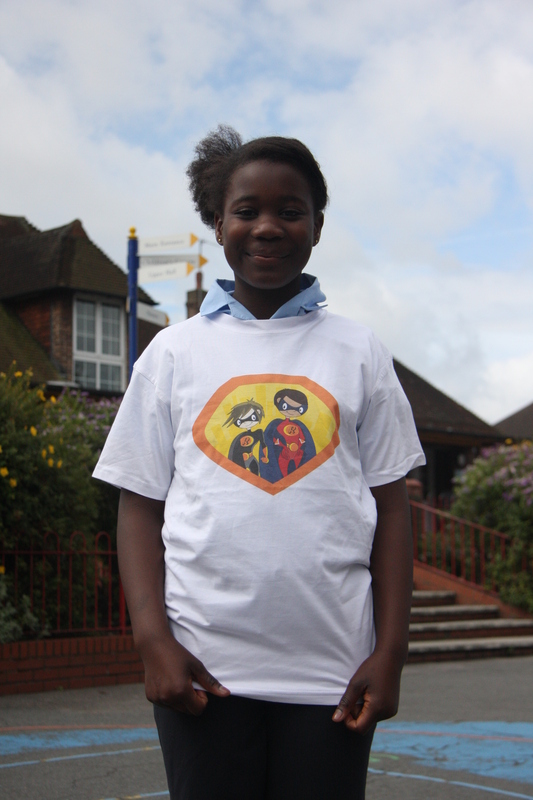 Other winners who will form part of the ‘R’ team are: Jasmine Bush and Chelsea Ojosipe (Hatcham Temple Grove School), Stephanie Boateng (Torridon Junior School) and Aaron Regisford (Good Shepherd Primary School). The team will appear on promotional material for the council including the side of Lewisham’s recycling trucks, the winners will also meet to swap ideas, tell each other how they’ve been recycling and set some challenges for reducing, reusing and recycling. Congratulations to everybody who took part and congratulations to the winners! Categories: community engagement, Environmental Campaigns, recycling, Schools | Tags: blackheath, deptford, grove park, recycle for london, recycle week, Recycling, Schools, sydenham | Permalink. 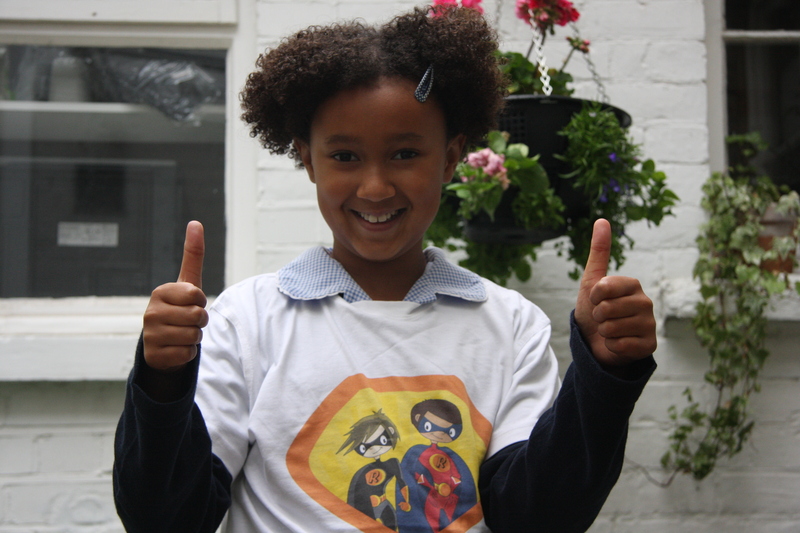 20th – 24th June is Recycle Week 2011, we’ll be running a series of blogs highlighting a couple of initiatives that we will be launching during the week. Keep your eyes peeled for more information about the borough wide textiles collection and lightbulb recycling points. Categories: community engagement, light bulbs, recycling, Schools, Textiles | Tags: light bulbs, recycle for london, recycle now, recycle week, Recycling, reuse and recycle centre, Schools, textiles | Permalink. The Future of London’s Waste – Your chance to comment! The Mayor of London has recently published his Municipal Waste Management Strategy for public consultation. He is keen to get the views of as many Londoners as possible on this strategy, as the public are essential to delivering higher recycling, reduced waste and more reuse. The Mayor wants London to become a world leader in waste management, utilising innovative techniques and technologies to minimise the impact of waste on our environment and to fully exploit its massive economic value. The aim is to reduce the amount of waste generated by the capital, repair and reuse what we can, significantly increase recycling and composting performance, and to generate energy in the most environmentally friendly way possible from rubbish that cannot be reused, recycled or composted. Categories: Bulky reuse, community engagement, recycling, reuse | Tags: consulatation, mayor of london, recycle for london, waste strategy | Permalink.